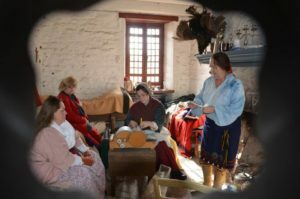 Milice de Sainte Famille – We are an interpretive unit for the historic sites in the French Colonial District in Southern Illinois; a support group for the Old Courthouse in Cahokia, Fort de Chartres and other state owned French sites. Men's weekend at the guards room. 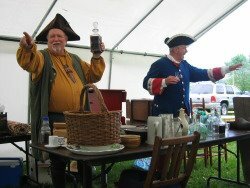 January 20-22 bring your musket, food, your favorite beverage and something to talk about. Ladies spring fling is March 3-5. Come out to the fort for the day or stay in the barracks for the weekend. We ask all the ladies to bring some food to share for the meals. I will met you know what to bring or you can tell me what you want to bring. This is a laid back weekend, learning about 18c clothing, food and actives. 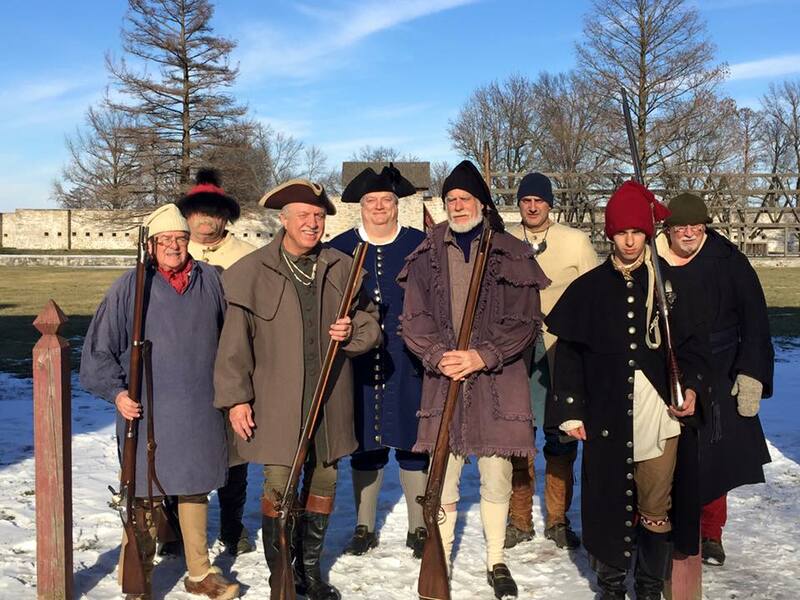 We will shoot muskets and cannons, weather permitting.